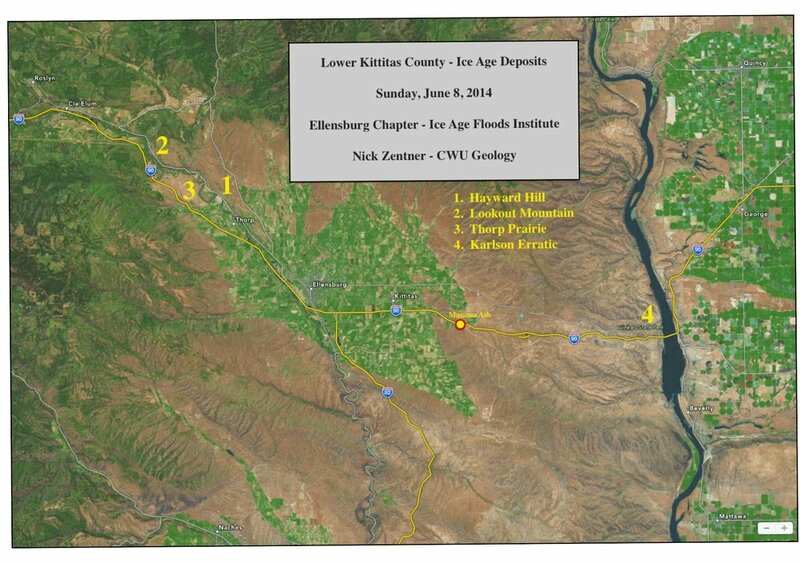 The Ellensburg Chapter of the Ice Age Floods Institute was created in 2007 by Tom Foster, Karl Lillquist, & Nick Zentner. The chapter has offered free field trips and evening lectures regularly during the school year. Optional membership has supported the lectures and field trips. Thank you to our supporters! Karl & Nick alternate leading 4 field trips per year. Below are Nick’s handouts for his past field trips. 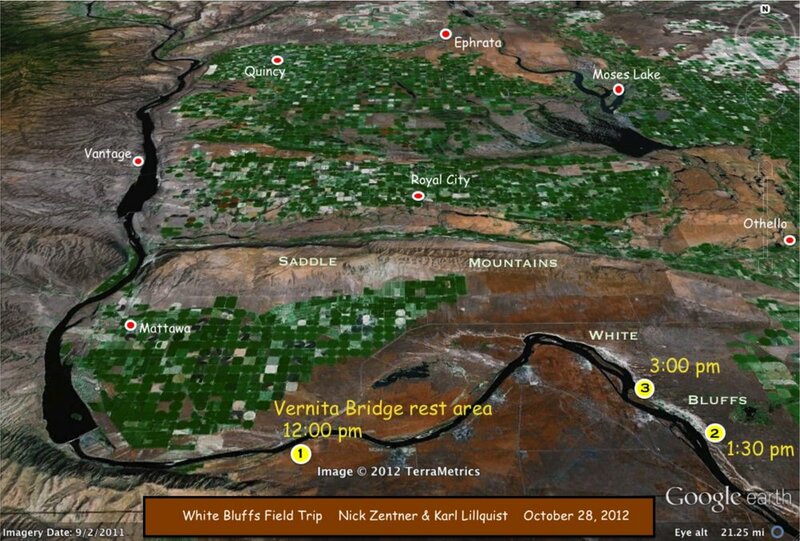 Karl’s field guides can be found at his website. Field Trip Handouts are below. Click to view. PDF files can be downloaded.